For those of you who remember, I once worked at The Score Sports Network where I can a wrestling podcast called “The Aftermath Daily Dose”. When The Score closed it’s doors that podcast became “The Cool Dudes Podcast”. After about a year, other work opportunities, relocation and other outside factors caused me to stop doing a wrestling podcast all together. It’s been 4 years. Finally, I’m back. 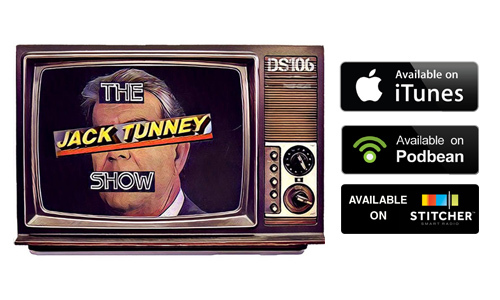 The podcast is now called “The Jack Tunney Show” and I host it with my original Daily Dose co-host Corey Erdman. We will be recapping the week in wrestling and reviewing an old PPV from the WWE Network every now and then (and forever). I’m excited to be back making jokes about pro wrestling and I hope some of our listeners are also excited. 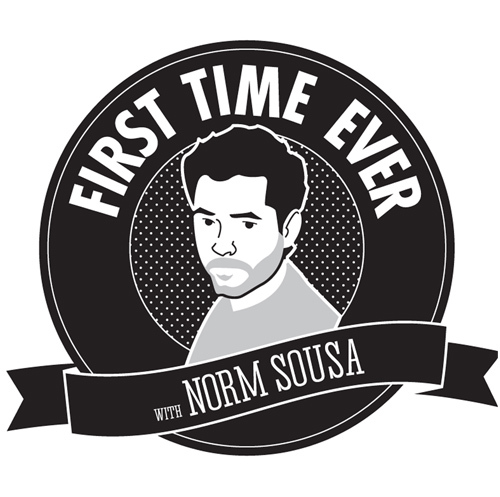 The show is available on Podbean and iTunes and we’d really appreciate if you gave it a listen.